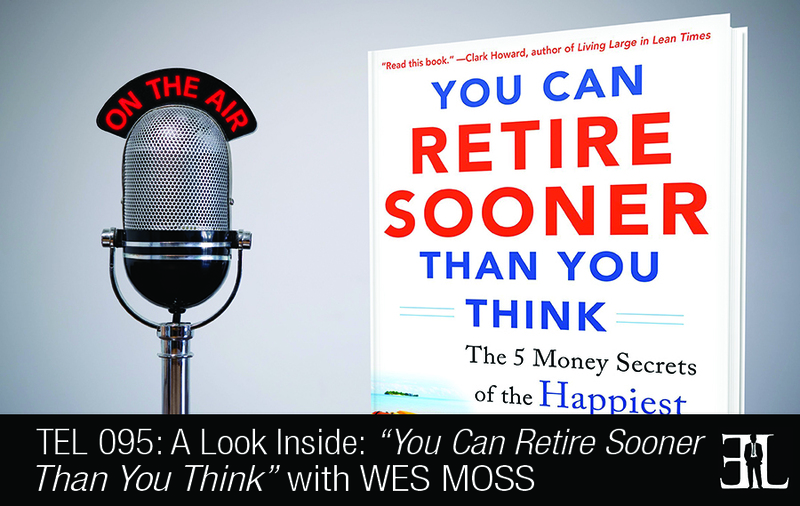 In this episode Wes Moss share his book, You Can Retire Sooner Than You Think, where he gives a five-step process for getting on the fast track to a great retirement. In his book, Moss uncovers his findings of an intensive study on retirement revealing that it does not take financial genius, millions of dollars, or high end investment skills to have a solid retirement. The goal of the book is to show you how to determine what you need retirement money for, figure out how much you need to save, and develop an income stream from multiple sources. This book is perfect for entrepreneurs who are successfully running a business and are looking for a quick, painless transition from work to retirement. I have determined that there are some concrete financial benchmarks that Americans need to set their sights on. You can jump in and out. I would love for everyone to read the whole thing but if you just read the first 3 chapters, chapter 8 and the appendix you will get a whole lot out of this book too. I want people to understand that contrary to popular belief being able to stop working and being in a financial position of security is more accessible than most people think. My answer to the question does money buy happiness is yes but only to a point. 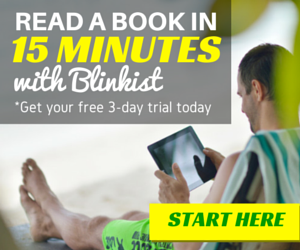 Throughout the book you will find different financial thresholds to get to. In my study I found that the happy people needed to get to around 82,000 in income. This is a really important prevailing theme that goes throughout the book. Another interesting part of my data found is that if you chart out the number of years to pay off a mortgage, relative to levels of happiness, very clearly in my data you’ll see that as the years come down the level of happiness reportedly goes up. So the lower years you have to pay off your mortgage you will find greater level of happiness. I have a whole chapter in the book on how to figure out a way to get rid of your mortgage as soon as possible. Another thought in the book has to do with multiple sources of income. What I have discovered in the book is that there is a real sense of happiness as we increase the number of different income sources we have. There are a lot of psychological benefits from knowing that if one of those incomes goes wrong you have a lot of others to replace it with. I talk about that as we evolve in the next 20 or 30 years we must really understand and think about possibly not having multiple ways to earning your income. This really is a book about how to make the right decisions that will lead you to retiring and hopefully retiring earlier than you think. Instead of a favorite quote I have a favorite chart and that is the relationship between happiness and years left to pay off your mortgage. I have been in financial media and the investment business for about seventeen years now. I have been a part of WSB Radio in Atlanta for the better part of six years and really have had a lot of fun in the last year after writing You Can Retire Sooner Than You Think. I have always wondered if money could really buy happiness. As entrepreneurs I think we have all had this fear of running out of money. About four years ago I heard Dave Ramsey talk about a study at Princeton about money and happiness. I wanted to take this study a lot further and answer the questions about the financial levels and habits of happy people.